Jidong Huang is an associate professor of Health Management and Policy at Georgia State University. He recently spoke to China Global Television Network about the problems and challenges of smoking in China. Oddly, for a country that is fuelling the global vape boom, the answer isn’t currently electronic cigarettes. 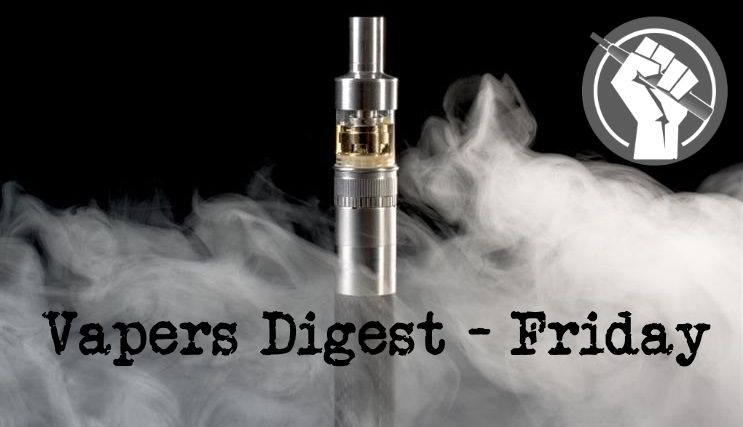 Huang has been involved in many vape-related pieces of research, but it tends to the statistical analysis of previously collected data in an effort to find patterns of behaviour. His most recent work was one such study, where regression analysis was used to look at vaping among “priority populations”. The ink is barely dry on amendments accepted during San Francisco’s Public Safety and Neighborhoods Committee hearing and the full Board of Supervisors has passed the ordinance that bans the sale of flavored vapor products, tobacco products, and menthol cigarettes. The new law takes effect in April 2018. Will This New Study .. Kill Philip Morris International’s Smokeless Cigarette? Because even the tobacco industry realizes the cigarette’s days are numbered, it has hitched its horse to electronic cigarettes in hopes of riding into what Philip Morris International (NYSE:PM) calls a “smoke-free future.” While there are various iterations of e-cigs on the market, a consensus seems to be building around heat-not-burn (HNB) technology that, as its name suggests, heats tobacco to a certain point but doesn’t burn it, thereby creating a vapor instead of smoke. We received some welcome news this week from the Food and Drug Administration: Cigarette smoking by high school students has been cut in half since 2011, from 15.8 percent to 8 percent — a remarkable and previously unanticipated public health victory. Unfortunately, it appears federal authorities may be misattributing the cause. In his announcement about the news, FDA Commissioner Scott Gottlieb attributes most, if not all, of this reduction in smoking to “The Real Cost” campaign.. The country that helped fuel the boom in European and American vaping continues down a bizarre path towards nicotine prohibition. Members of the government were calling for a total ban on vaping, and now Health Secretary Paulyn Ubial makes matters worse by threatening to use nicotine detectors to catch people breaking smoking laws. Those of us who have been fighting the smokers’ corner for an indecent number of years knew it was only a matter of time before the prohibitionists turned on vapers. This is obviously the more extreme wing of public health but 15 years ago we said the same about campaigners who wanted to ban smoking in every pub, club and bar in the country. Banning e-cigarettes in public spaces could be “damaging”, health officials have said. The comments from Public Health England (PHE) come after a medic at the British Medical Association’s annual meeting in Belfast called for restrictions on places where e-cigarettes can be used in public. Well, actually, we do know rather a lot about such risks. Nicotine, as per nicotine itself, isn’t all that much of a danger to human beings. This is why such things a nicotine patches are widely available. Because there’s not much danger to anyone from them.